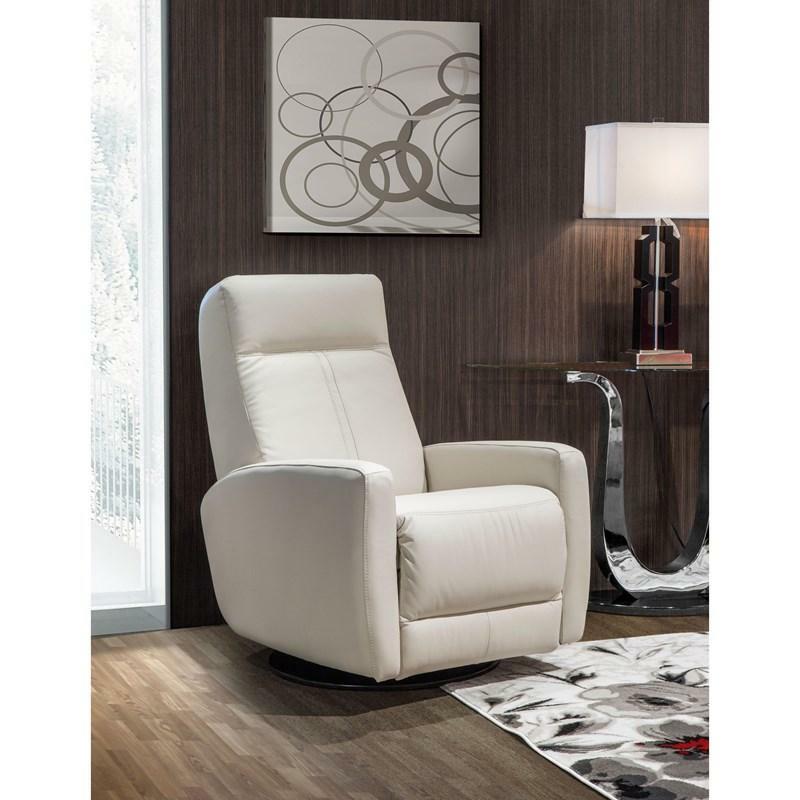 This Syracuse II Rocker Recliner Chair by Palliser features a modern style with elegant lines and track arms. 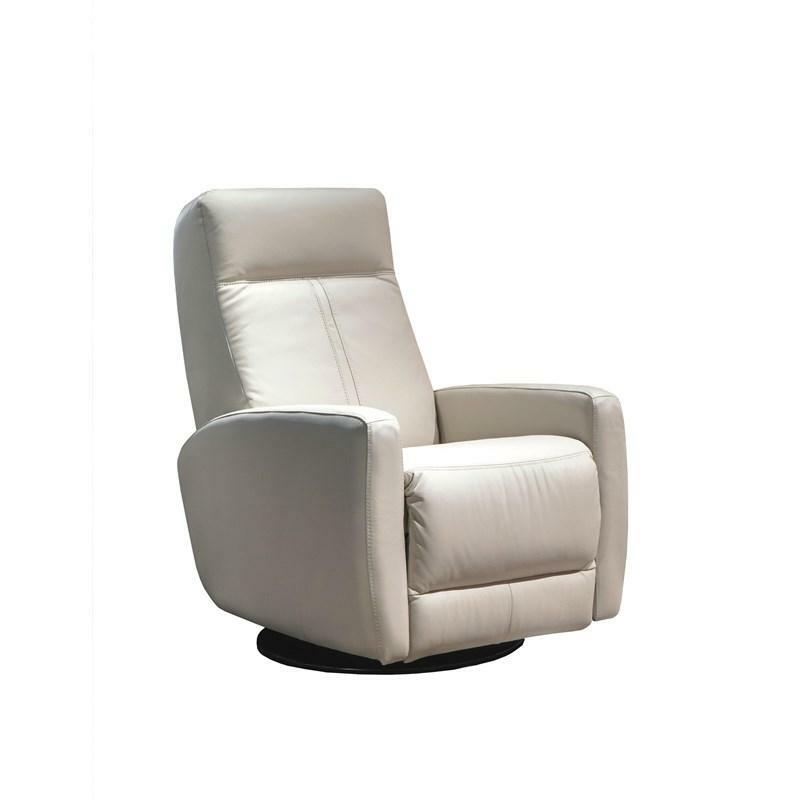 This chaise type seating is wider than Syracuse model but it shares the same features like is also fully recliner which improve your relax time and it comes in a Tulsa II Bisque color to complement your living room. Volume 16 cu. ft. / 0.45 cu. m.
Care Instructions Clean leather often, as frequent and gentle cleaning is easier on leather than less frequent, more aggressive cleaning. Cleaning will remove built-up dirt, skin oils and perspiration. DO NOT expose leather or fabric to ink, bleach, oily substances, fluids, body oils, strong elements (including laundry detergent), chemical, and sharp objects as these may cause potential damage. DO NOT expose leather or fabric to sun or extreme light sources as this will cause fading and potential damage. 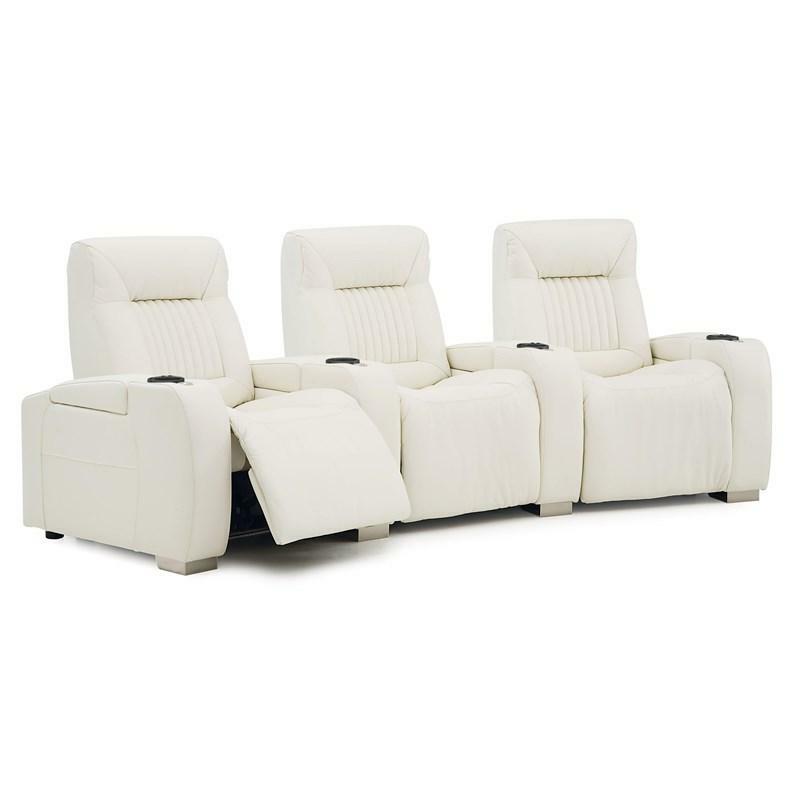 This Autobahn Sectional from Palliser features track arms, cupholder inserts, block feet, foam filled back cushions and 1.8 lb high resilience seat foam. 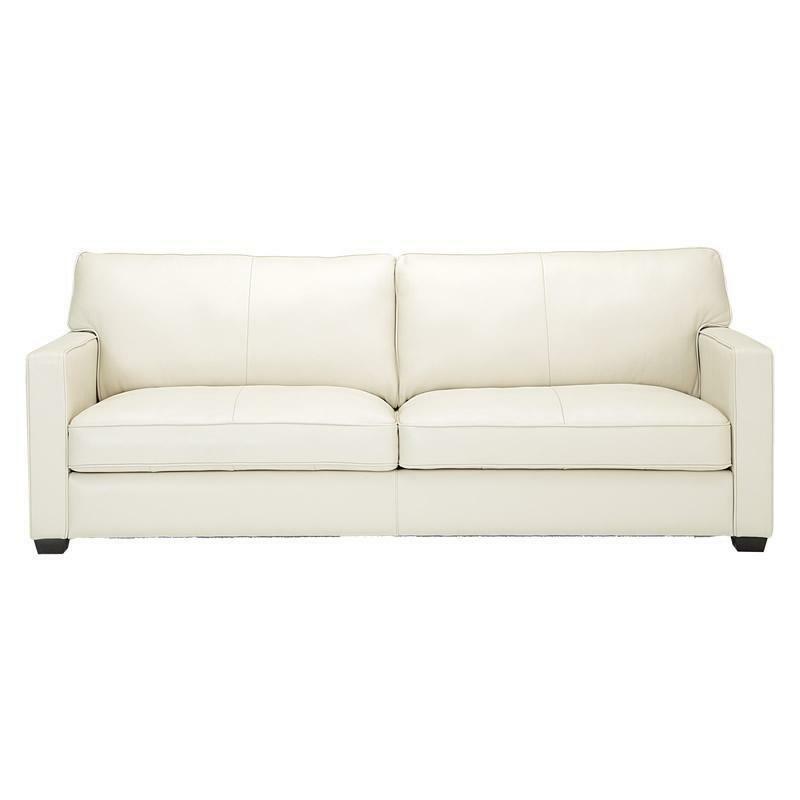 The Talia Sofa from Palliser is made with a leather cover featuring a white color. This sofa features tapered wooden feet, line stitching along the backrest and set cushion and sock styled arms. 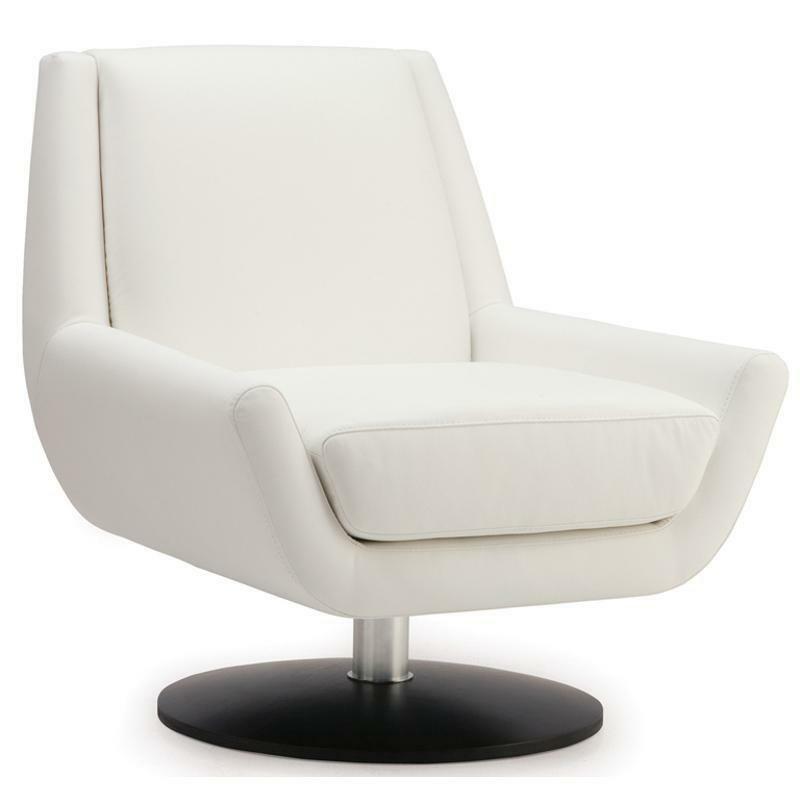 Accent your living room area with the Plato Swivel Chair from Palliser. 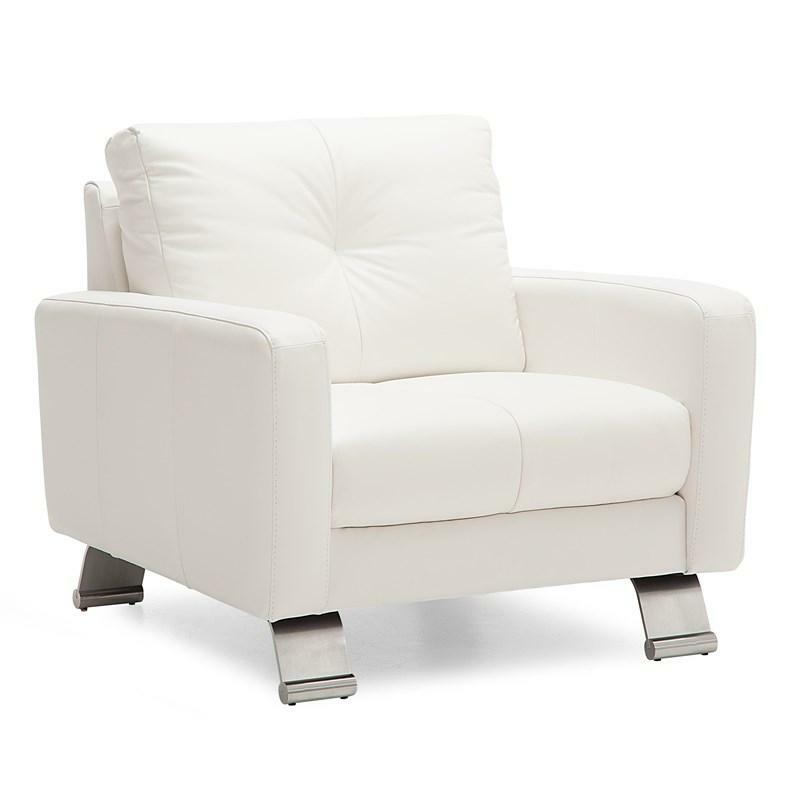 It features a metal base, a comfort seat cushion, a padded back and a leather cover.